Yearbook classifieds for Brentwood High yearbooks are listed below. If you want to see if others from Brentwood, NY high schools want to make a trade for a yearbook, post your info below. 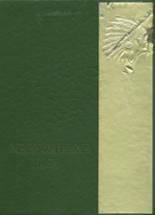 Looking for copy of the 2003-2004 yearbook for Sonderling High School for my Fiance who had moved before he could get one. Please contact if you have one that you do not want anymore, thank you. I really need this yr book, my year book was burned In a house fire. 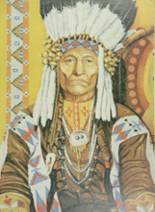 Looking for a good condition 1988 Ross Yearbook. thanks. 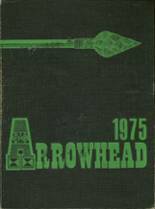 I'm looking to purchase a year book for the class of 1984.
trying to purchase a yearbook from 1982 Brentwood H.S. please call (516) 330-XXXX . Thanks. 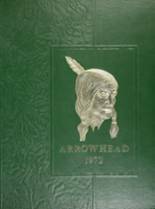 LOOKING TO BUY A 1975 BHS YEARBOOK. 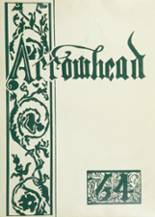 "THE ARROWHEAD". 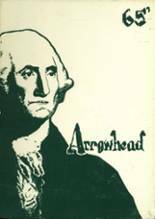 I am looking to purchase a 1975 yearbook. 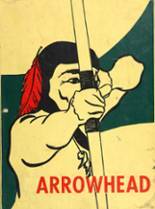 Looking for a 1960 Brentwood HS yearbook to borrow or buy. I moved to Pittsburgh before I got to see one. I want a yearbook. My school years were wonderful and I want to see my old friends again and look back on my memories with me and my friends and my sports.